Don't forget to register for Easter Week in Utah by 3/10/19! 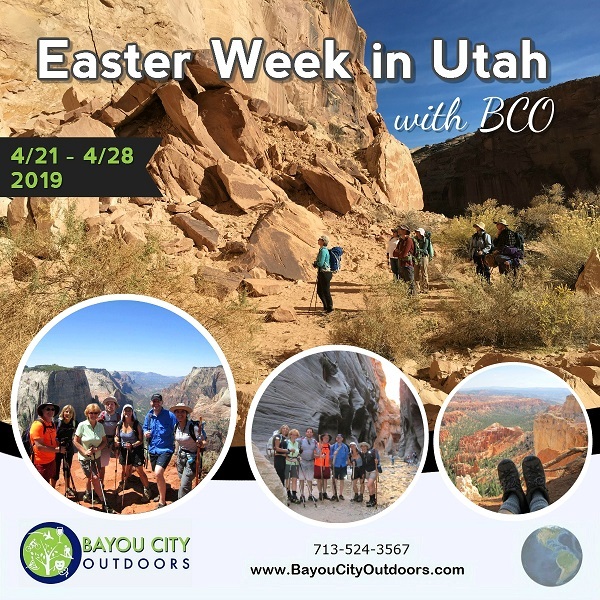 Easter Week in Utah with BCO! Last Thanksgiving we explored the glorious terrain in central Utah, and we are craving more!